Soothe products are naturally fragrance free. Suitable for those with sensitive skin or allergy to essential oils. Perfect for mums to be and gentle enough for young children. 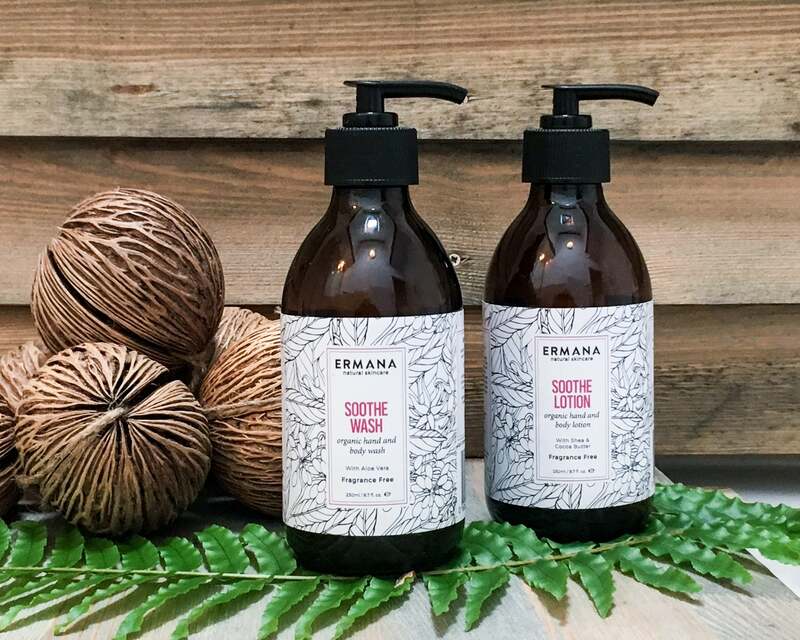 250ml Soothe Organic Hand and Body Lotion with cocoa and shea butter.